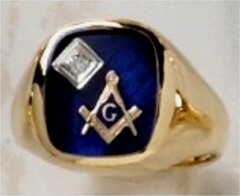 Fox Jewelry is proud to announce its new partnership with Wefferling-Berry as its expands its assortment of the finest Masonic Rings available anywhere. 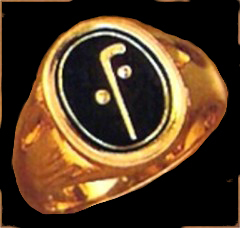 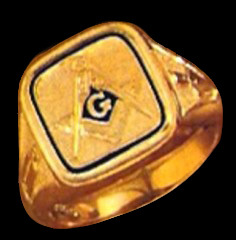 Granted, not everyone can afford one of these rings, but if you are one of the more fortunate ones and you want the best in its class, then a Wefferling Berry Masonic ring is the Masonic Ring for you. 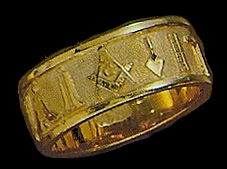 As you all know Wefferling-Berry Masonic rings are made by one of the finest makers of fraternal jewelry in the business. 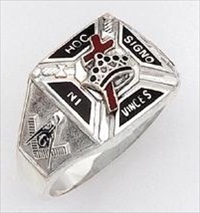 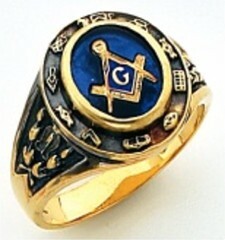 Masonic Rings, Made by Masons for Freemasons; Fox Jewelry, your online jewelry store specializes in Blue Lodge Masonic Rings and other fraternal jewelry. 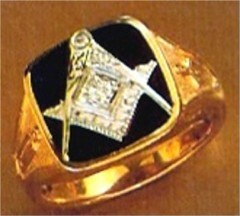 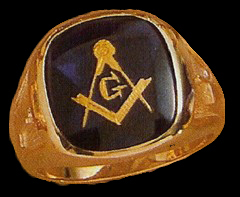 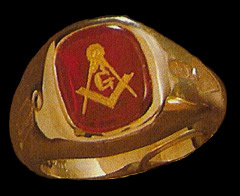 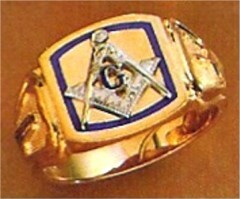 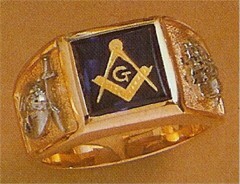 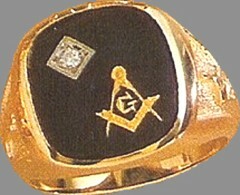 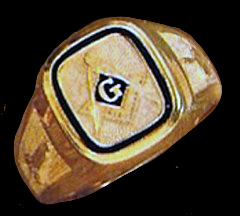 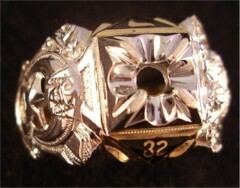 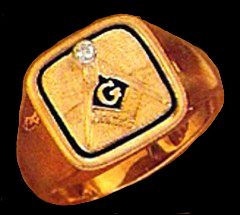 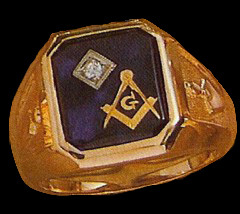 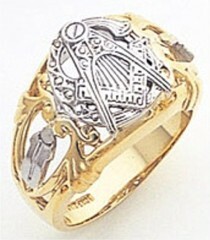 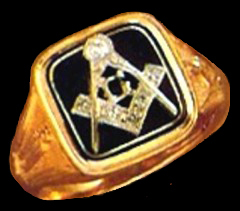 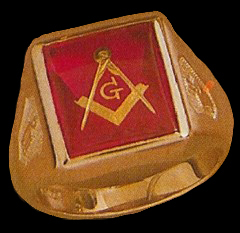 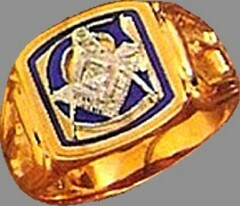 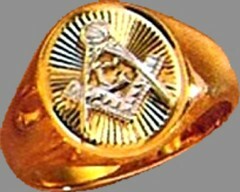 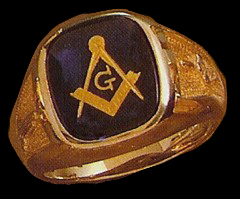 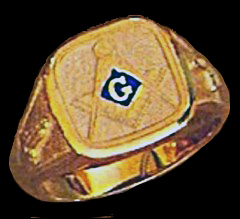 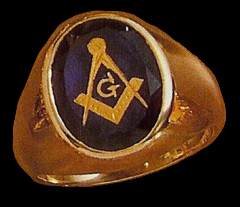 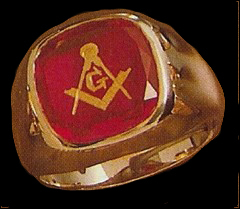 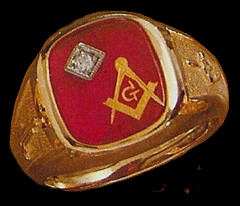 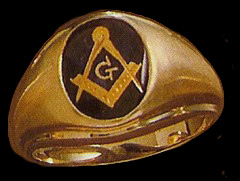 Freemason rings are our specialty. 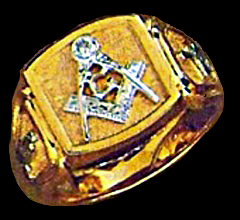 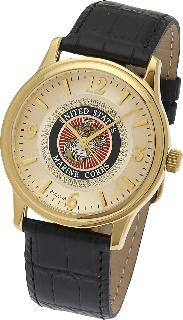 The manufacturers that we represent have a total of more than 150 years experience in making fraternal jewelry. 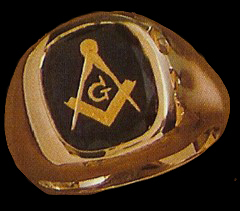 In my opinion, they are the best in the trade. 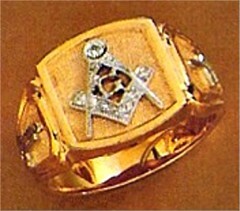 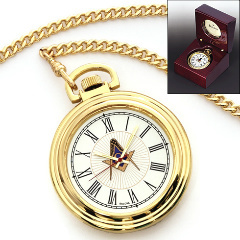 WHITE GOLD RINGS STILL HAVE THE YELLOW GOLD COMPASS AND SQUARE! 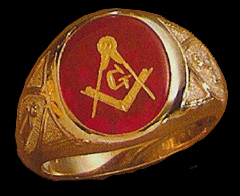 NOTE: THE COMPASS AND SQUARE ON THE WEFFERLING BERRY RINGS ARE NOT ENCRUSTED INTO THE STONE. 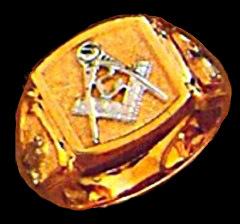 THE STONES ARE LASER CUT AND THE COMPASS AND SQUARE IS PLACED INTO THE STONE. 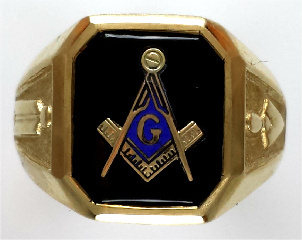 IN ADDITION, THE ARE DIRECTLY BEHIND THE G IN THE COMPASS AND SQUARE IS STANDARD BLUE ENAMEL.